This looks fantastic, I love how over the top you've gone with the concept. This looks exciting. The art style fits well, and the gameplay looks fun. 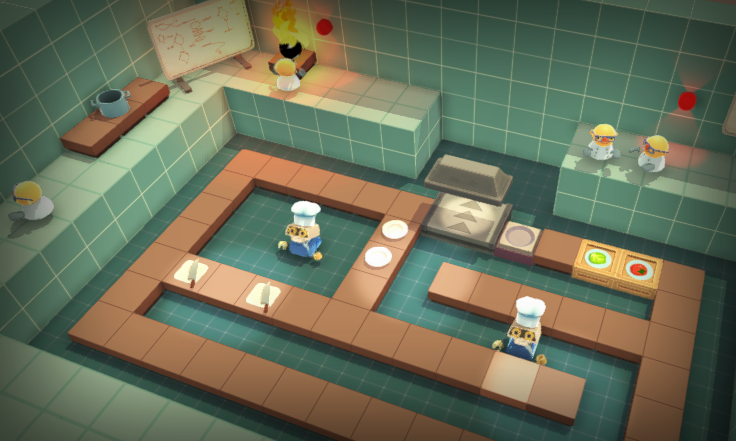 I'm a pretty big fan of cooking games so I can't wait to try this. @DuskedSky - Thanks, so far we've had a really positive response. We're hoping there are lots of people out there like us who want to play co-op game with their friends, seems to be a little thin on the ground at the moment! @vividhelix - Thanks, good to know! @JctWood - Thanks a lot. 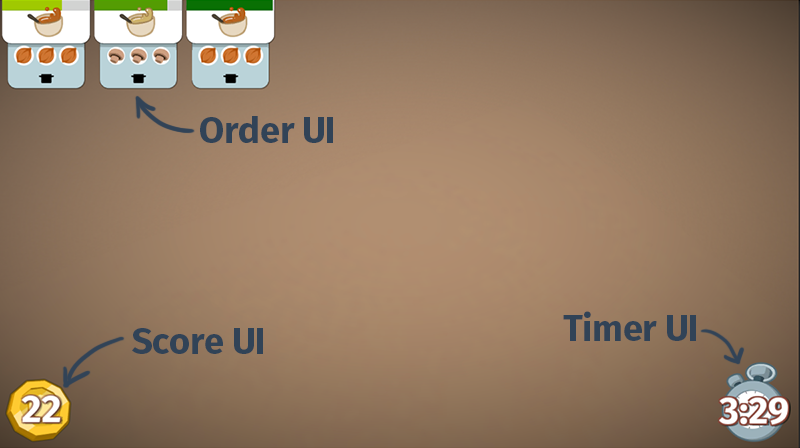 Previously players had a certain number of orders to deliver (10 say) and they had to deliver them as quickly as they could in the time limit (the faster they delivered them, the more they were rewarded) The new system allows players to deliver as many orders as they can within a time limit (the more orders the more they are rewarded). It's a little bit more of a classic scoring system, but it means that players keep playing right up to the buzzer, rather than dwindling. Good gravy, this is looking ace. Story of my life! You're seriously doing some amazing stuff here, though. @Mya - Thanks, good to hear from you buddy! So what have we been up to... Good question! 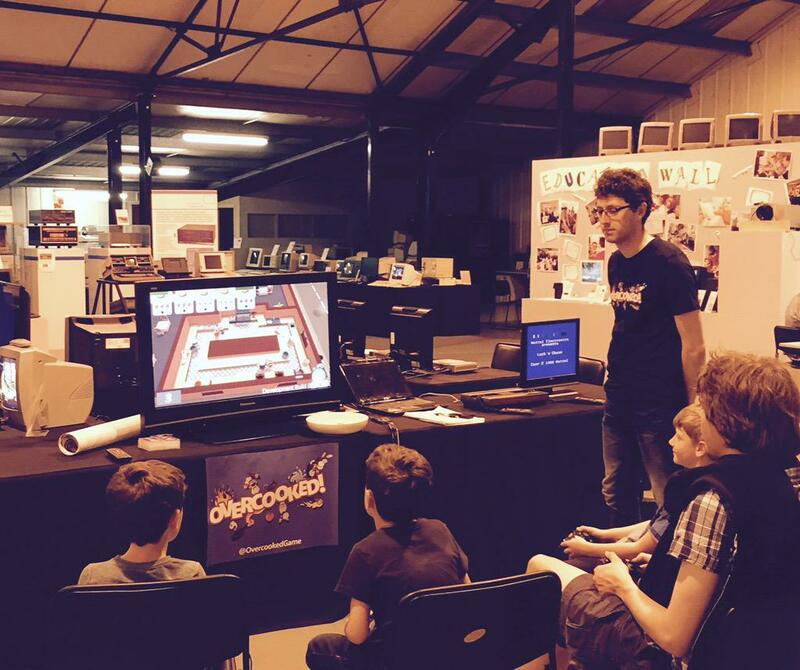 -We've been speaking to lots of folks and getting lots of great feedback, we also managed to demo the game at a local venue (http://www.computinghistory.org.uk/) which went down reeeally well and gave us a great boost of confidence. Apologies for all the enormous pictures and gifs, at first I thought we hadn't really done much in the last few weeks but actually it seems like we were busier than I thought! Hope you guys like what you see, as always fire us your thoughts/comments/feedback we love to hear what you folks think!! Haven't stopped in this thread in awhile... Wow, this is looking really amazing. Do you guys have a target release date yet? That infographic how a recipe is made is really awesome, and useful. 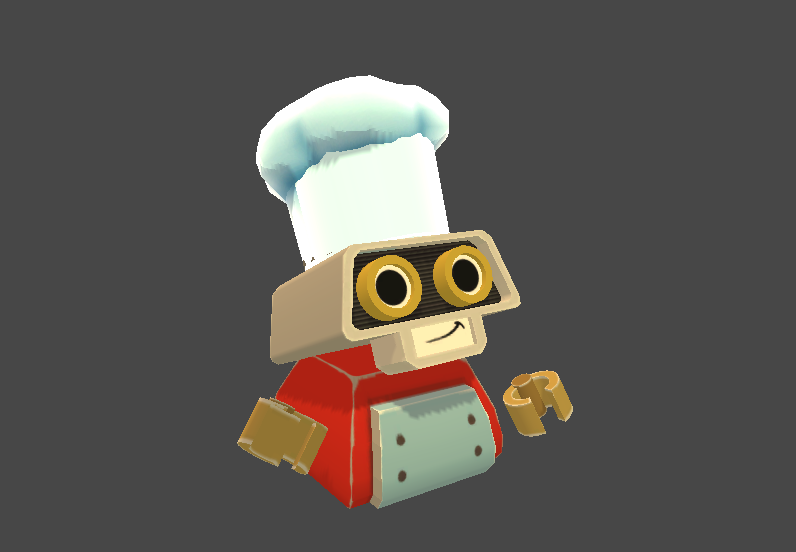 I don't know if it's been explained but will people have assigned roles for each recipe, or is that up to the team to figure out who's going to handle what? Looks amazing keep up the great work! This could be something really special. Sorry there's not more info, we're currently sat in front of the big TV fixing weird graphical bugs! Any questions or feedback please fire our way! This looks impossibly fun. This is a game I'm really keen to play for myself. I absolutely love the look of this. I love local co-op games and this looks like a lot of fun. Gonna add this to my list of party games - which currently consists of only Gang Beasts. I've been lurking for 3 years but after perusing this thread felt compelled to congratulate you on what appears to be a brilliant execution of a clever concept. Maybe it'd be cool if it flipped, the props popped up, then it slammed into the ground with a dust particle effect. Haha this game looks awesome! I love the graphics and the idea! 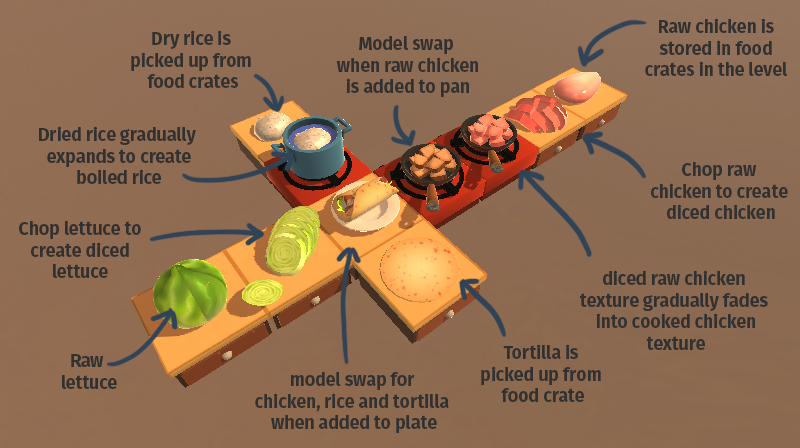 Tell me, sorry if you said this somewhere already, will you be able to build your own kitchen/map?